Creating tactics for new product education and inspiration. 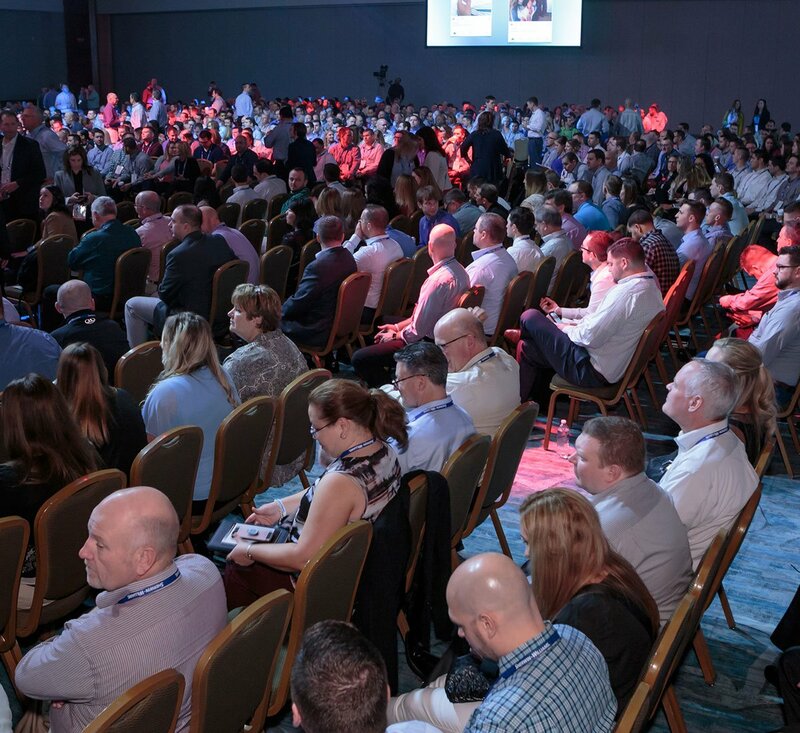 Our NSM presentation and NPE reference book have impacted, educated and inspired nearly 10,000 Sherwin-Williams sales professionals in 2018. Every year, Sherwin-Williams’ frontline has to learn new products and embrace innovation. 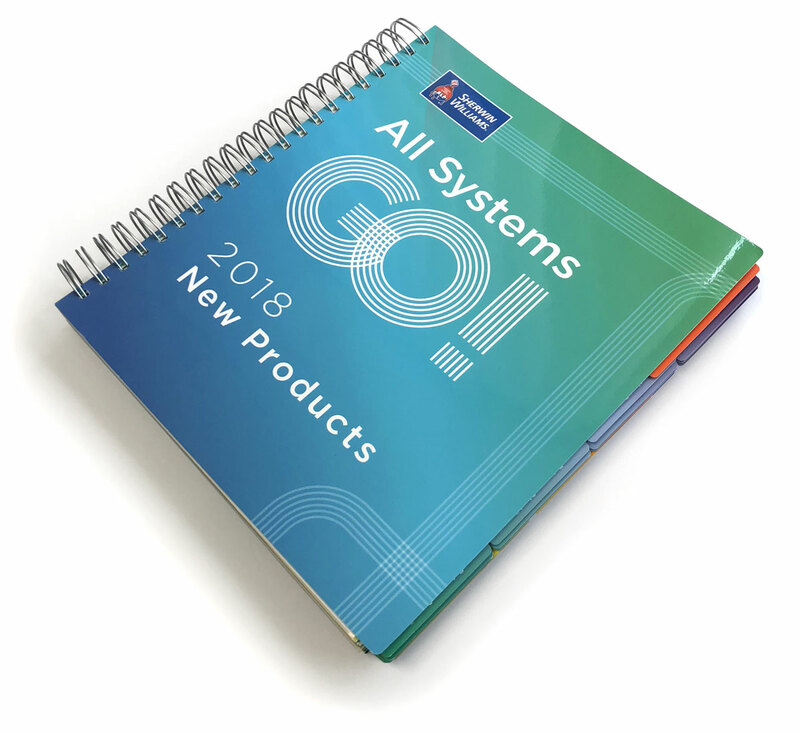 Sherwin-Williams is always innovating new coating technologies, so each year they have many unique and upgraded products to introduce to their sales teams. This presents the challenge of not only educating Sherwin-Williams’ large sales force about the new products, but also making sure they are excited to sell them. 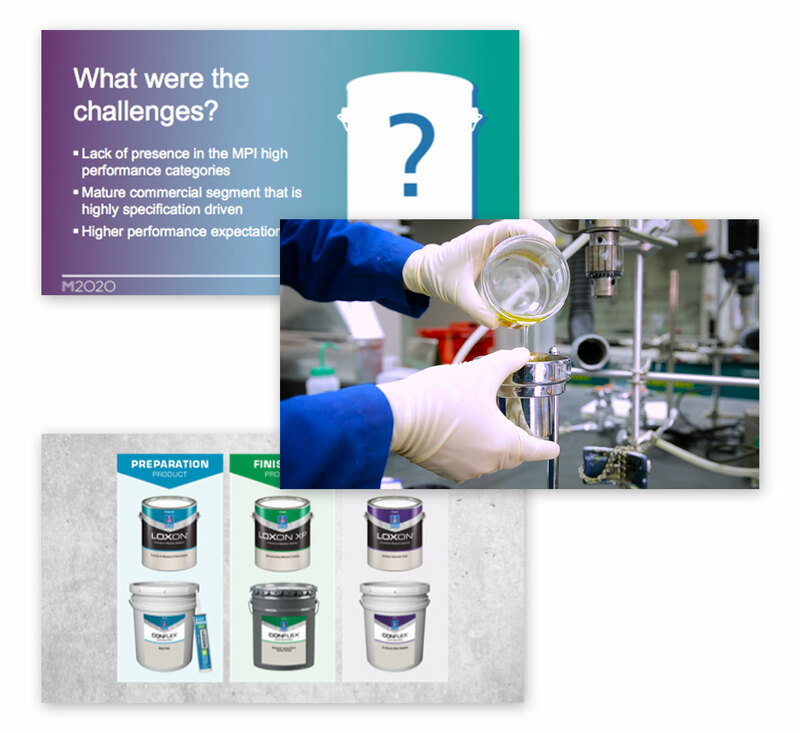 The GO2 team created two tactics to tackle this challenge: the Product Innovation presentation and the New Product Excellence reference book. 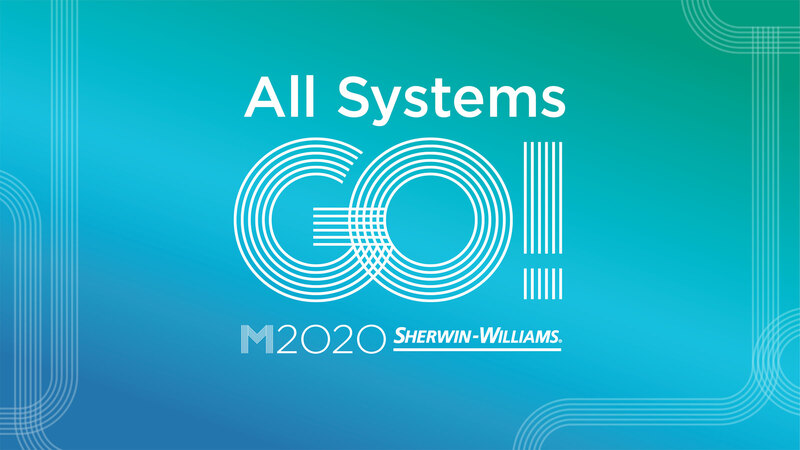 To generate enthusiasm and anticipation for the release of new coatings, we created the Product Innovation presentation for Sherwin-Williams’ National Sales Meeting (NSM), the main event for Sherwin-Williams sales professionals to kick off each new year of successful selling. We showed attendees a side of their everyday products that they had never seen before. They got a behind-the-scenes look at all the inspiration, expertise, and hard work that go into creating new Sherwin-Williams coatings. 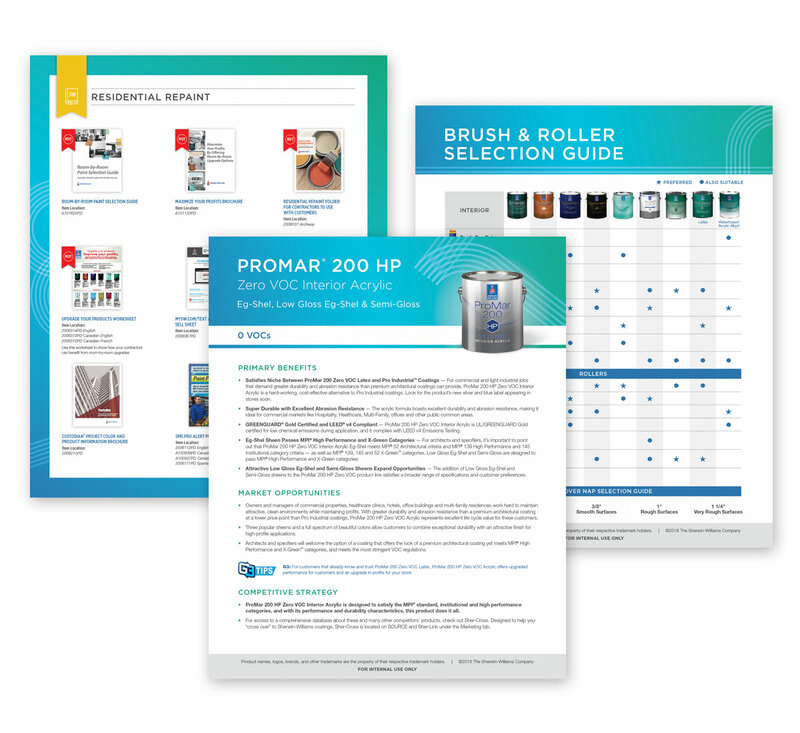 We assembled the New Product Excellence (NPE) reference book — a comprehensive resource with product literature, data sheets, coatings guides, selling strategies, and more. 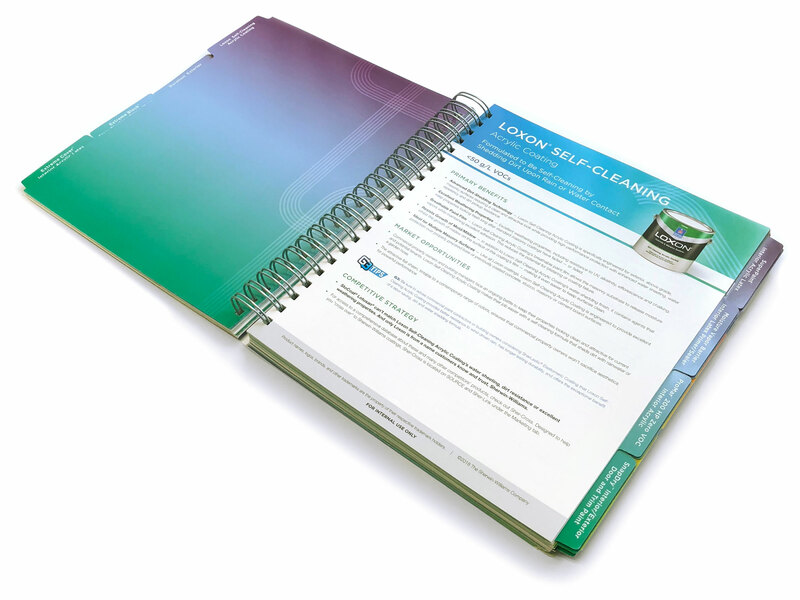 At over 300 pages, the NPE reference book is a thorough educational tool that is still user-friendly. With simple tabs and intuitive organization, busy professionals can quickly get the information they need and get back to selling. 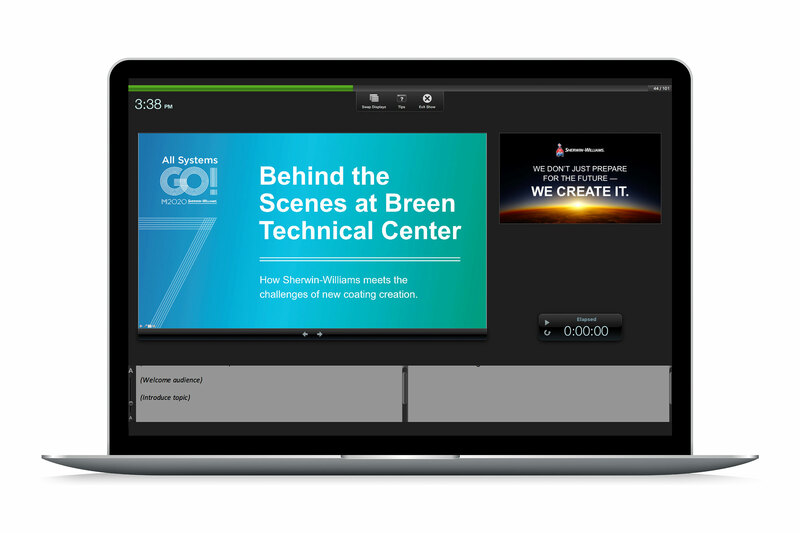 Develop innovative tactics to educate your team.